I have been using this blog primarily to draw attention to the widespread misuse of rap lyrics as evidence in criminal proceedings. To help get the word out–and get the music industry involved–I reached out to rapper and activist Killer Mike, and together we wrote this op-ed in USA Today. 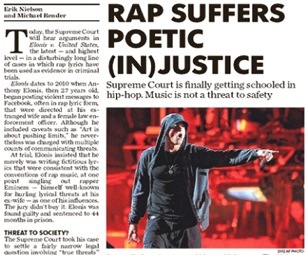 In it, we use the U.S. Supreme Court case Elonis v. U.S. as the backdrop for a discussion of the ways rap music is regularly, and unfairly, depicted as a threat to society. 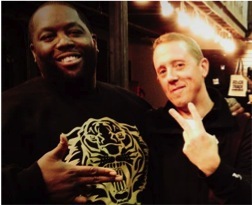 In teaming up with Killer Mike, I’m not only working with one of the most important rappers in the game today (Run the Jewels 2, his collaboration with El-P, is regarded by many as the best rap album of the year), but also one of the most socially and politically active. 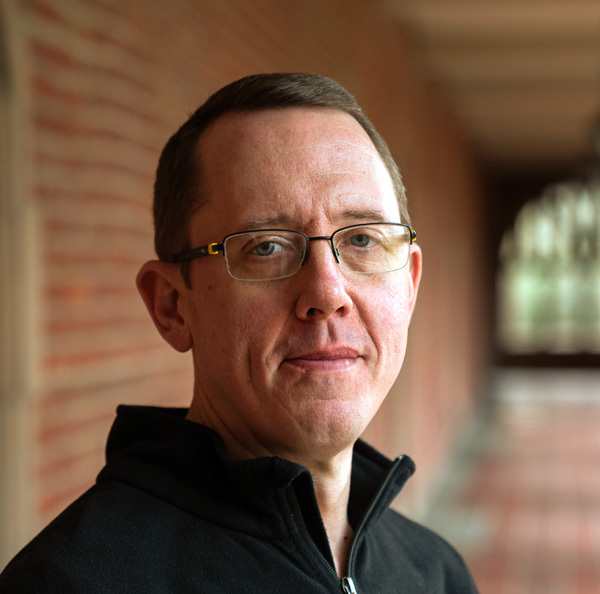 He is using his growing platform to address some of the most pressing issues facing America today, in the process establishing himself as a leading public intellectual — as well as a guy who routinely kills the mike. It probably shouldn’t come as a surprise, then, that just about every major music publication has covered this op-ed, helping us achieve even more visibility for an issue that is important to both of us.